A federal judge in Texas has ordered the state to disclose the number of heat-related deaths that have occurred in its prisons since 1990. The order comes as part of federal civil rights lawsuit over the heat-related deaths of 13 inmates. Six inmate plaintiffs in a federal civil rights lawsuit against the state prison system argued that more than 1,400 inmates, many elderly and infirm, are suffering “cruel and unusual punishment,” a violation the Eighth Amendment, by not having access to air conditioning, according to the Houston Chronicle. US District Judge Keith Ellison held a hearing on the lawsuit on Wednesday, and gave the state 30 days to comply, AP reported. The lawsuit, which was filed in 2013, contends that 13 inmates have died of heat-related deaths since 2007, including 11 in 2011, when a heatwave brought some of the hottest temperatures on record. Daily measurements taken by the National Weather Service show that, since the beginning of the summer in 2016, the peak heat index has averaged 104 degrees, NPR reported. The prison’s cell blocks are poorly ventilated, steel and concrete blocks, the inmates said. To make matters worse, the Wallace Pack Unit sits on humid pasturelands between Austin and Houston. Cole suffers from heart disease, diabetes and hypertension, and there are a lot of older prisoners like him in the prison. Autopsies reveal that, since 1998, 20 inmates have died from heatstroke or hyperthermia in the Texas Department of Criminal Justice, plaintiffs’ lawyers said. 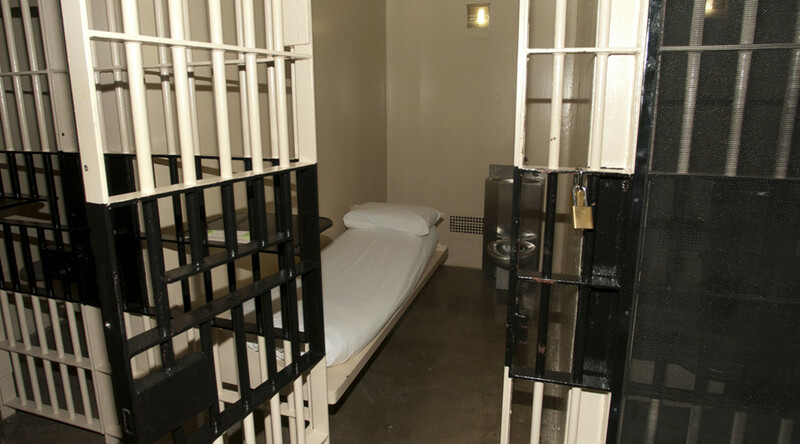 There are probably more, inmates said, but the cause of death is often listed as heart attack. There are 109 state prison facilities in Texas, with 30 only that are air-conditioned in all housing areas. Facilities have balked at the expense of outfitting all their prisons with air conditions, and have said that retrofitting the Pack Unit alone would cost $22 million.